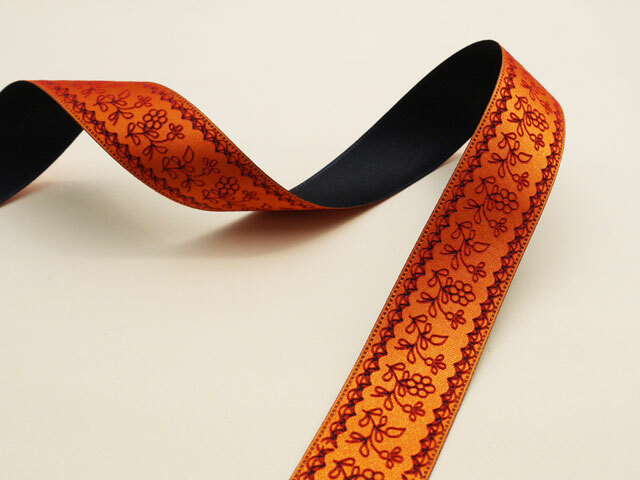 レーザーカット加工 | YACHI TEXTILE MANUFACTURING CO.,LTD. 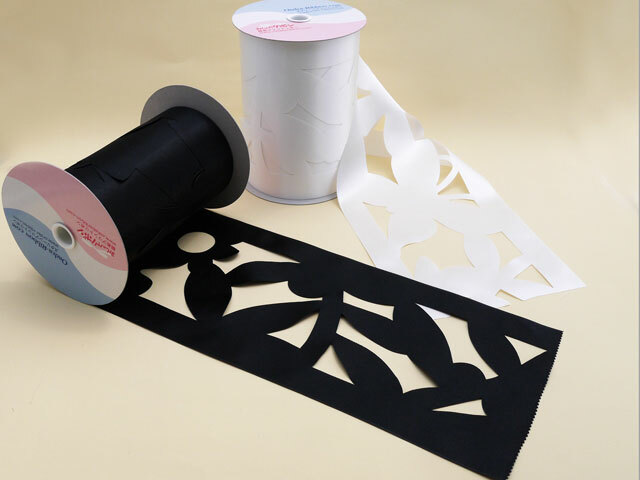 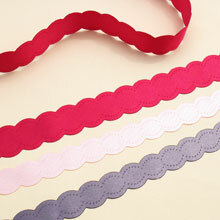 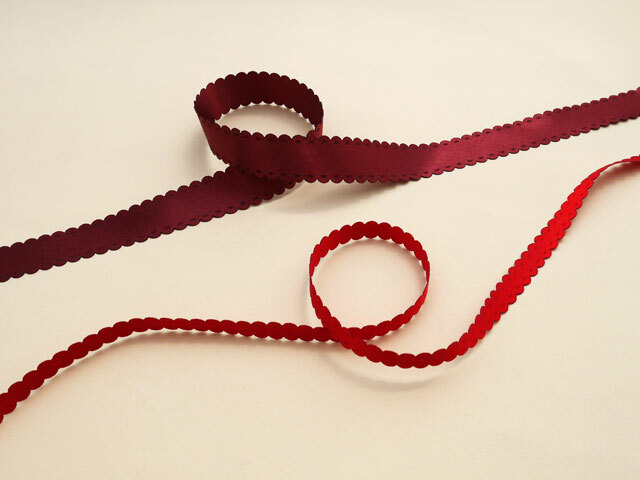 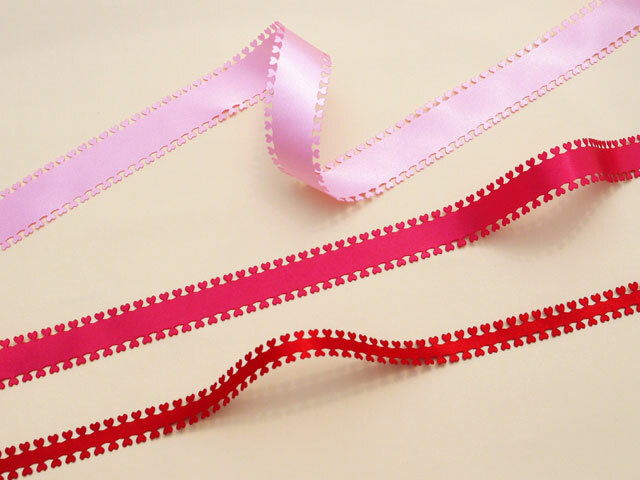 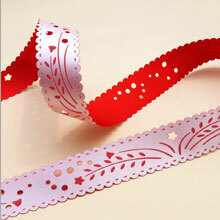 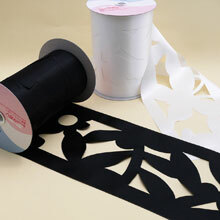 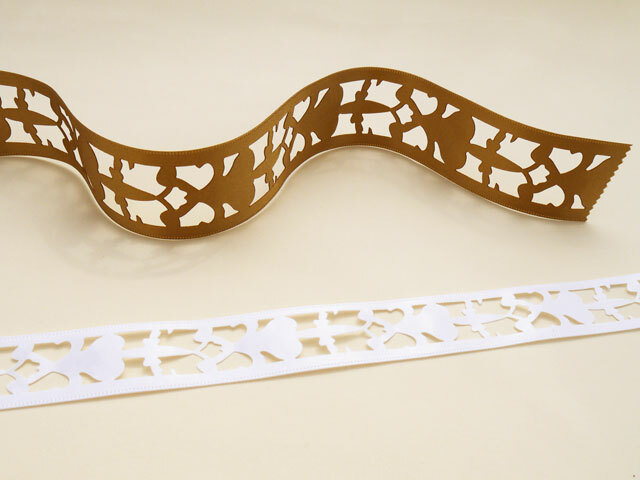 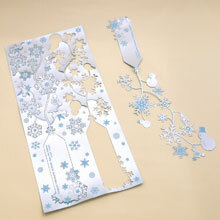 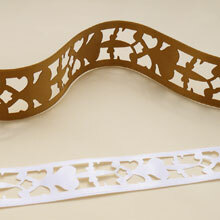 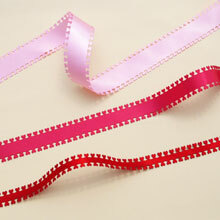 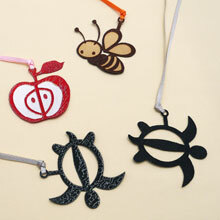 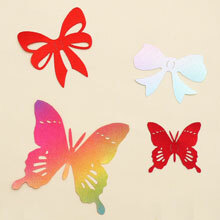 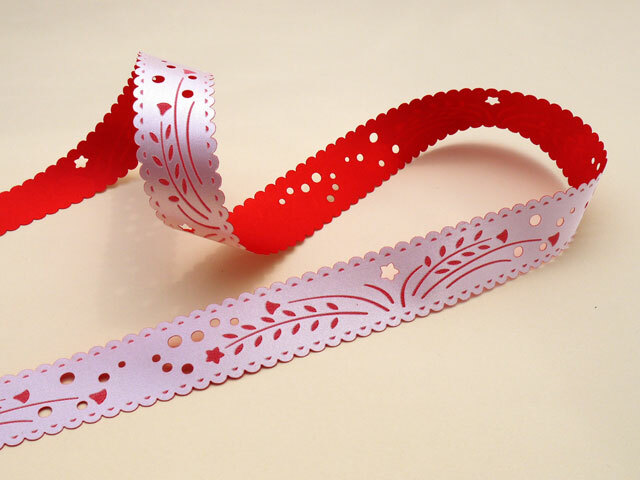 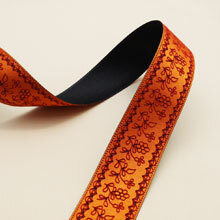 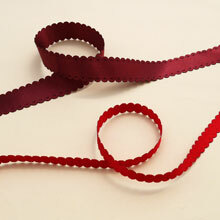 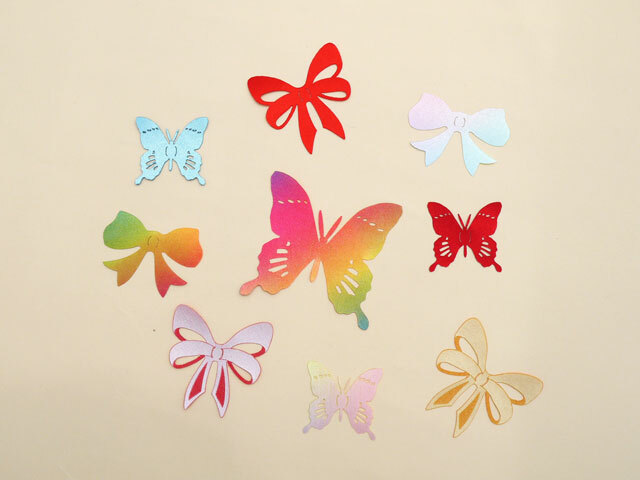 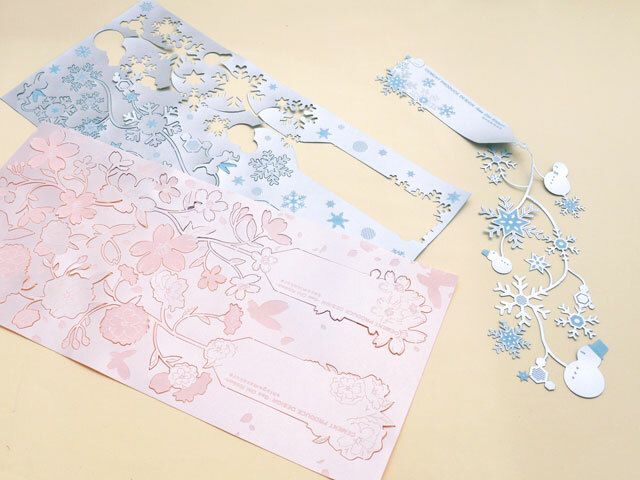 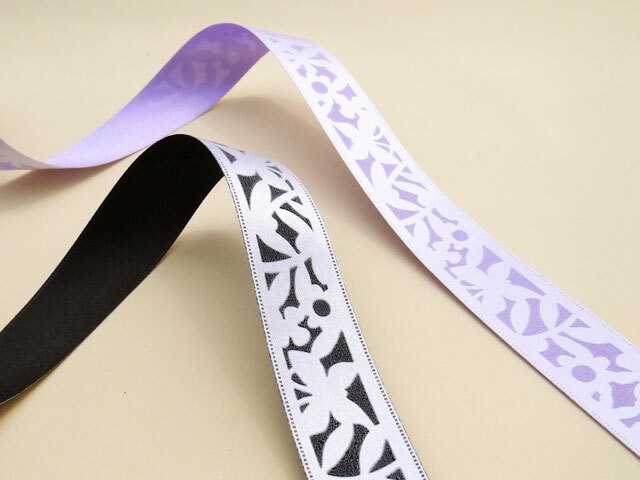 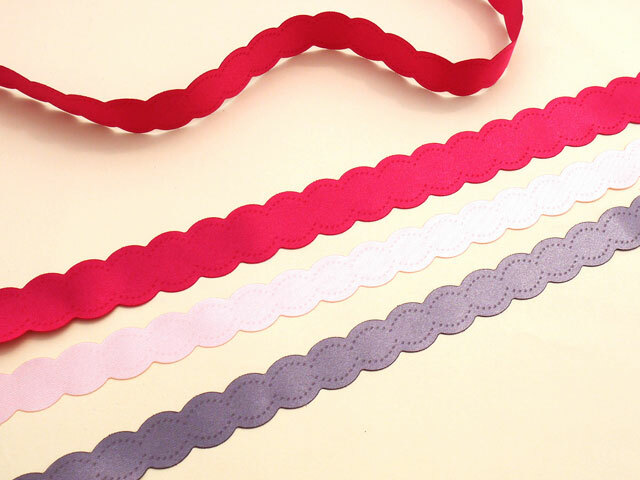 We will laser-cut the ribbon as you design freely to satisfy your request. 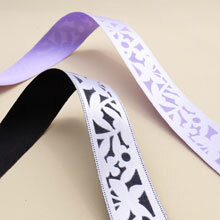 Please give us your design data, and we will proceed to process them and make samples for your look (with fee).